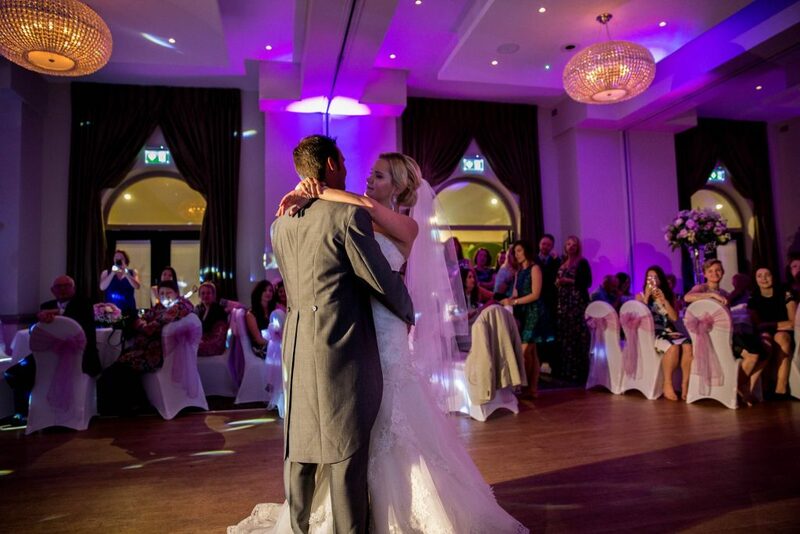 The BlackTieDj team is an exclusive trio of the UK’s finest Wedding specialist DJ’s and have been chosen for their professionalism, reliability and entertainment ability. All the BlackTieDj team have an extensive nightclub DJ background and are comfortable mixing up the latest club tunes along with the essential Wedding and party classics all blended together seamlessly to perfection…. I’m very pleased that I found you folks as I had almost given up hope! BlackTieDj was the icing on the cake! Brides are taking advantage of our Winter Wedding Offers for bookings in January, February, March, October & November. Make an enquiry with our team today! 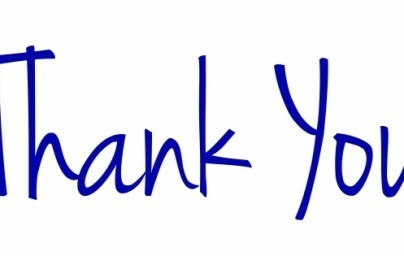 Thank you for visiting BlackTieDj. The Premier Wedding DJ, Wedding Disco and Mobile DJ Specialists. 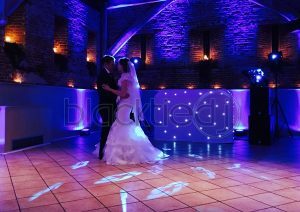 BlackTieDj are premier event specialists. Our full-time DJ’s offer the finest DJ & Disco experiences with a cool contemporary twist. Whether you are planning a luxury wedding in a stunning location, a milestone birthday party or celebration, a corporate event to recognise excellence or business success, we are ideally placed to provide a range of high quality services to enhance your elegant, glamorous and stylish function. BlackTieDj offer a credible alternative to a stereotypical mobile disco for people seeking unique and original celebrations that are flawlessly delivered. Our exclusive, select team of exceptionally talented DJ’s and presenters work with you to ensure we understand your requirements well in advance of your function. We tailor our Signature Experiences accordingly making your event unique. Style comes as standard. A BlackTieDj presents to your audience clearly and concisely. Your soundtrack is blended and mixed seamlessly. Not only will your event sound amazing it will look stunning and your BlackTieDj will be immaculate in tuxedo. Please browse the BlackTieDj website and be inspired by the Signature Experiences we offer for your premier event. If you’re planning a wedding our Your Wedding Disco page contains full details of the three options we offer for your big day plus a fee indication. We also have dedicated pages detailing our Corporate DJ and Presenter options and Birthday and Party DJ information. Just for your piece of mind we do, of course, have full public liability insurance and our equipment is annually PAT tested. In addition we have all the usual health and safety documentation in place including risk assessments, health and safety policies and method statements should your venue need to see them. Corporate DJ’s for events, productions, roadshows and company parties. Click to learn more. Not having a Wedding, but need an excellent DJ & Disco? Click Here! Sleek, Professional Photobooth, for excellent entertainment and a great memento from your Wedding or Event. Illuminated LOVE Letter Hire, A stunning decorative feature. 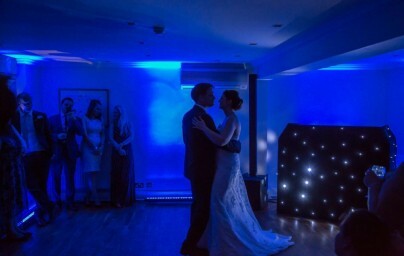 Mood Lighting are an ever popular add on to an event. 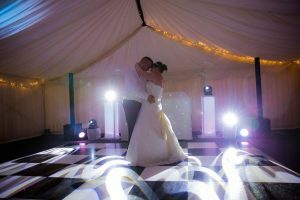 Venue Lighting and Venue Uplighters are available as an additional add on to our Premier Mobile Disco or just as a standalone hire service. 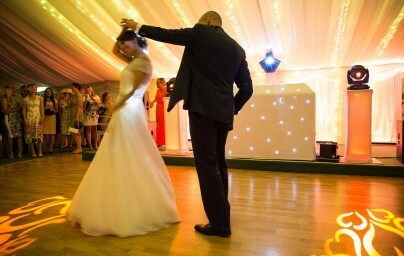 Elegant Chequerboard dancefloor for hire…. They look stunning in any venue, Starlight Dancefloors are a centre piece and add the wow factor as they illuminate during your first dance. First Dance song editing / Dancing in the clouds effects / Make your first dance as a married couple stand out! Transform your venue, and hide any unsightly features with our room draping and decor packages….. Whether it’s a venue with a marquee in the Grounds like Longstowe Hall, Barrington Hall or Chippenham Park, or a marquee in your garden, The BlackTieDj team have solutions for all types of party under canvas. Don’t take our word for it, see what our customers say about our work…. Mobile Disco, Wedding Disco, Disco/Karaoke, L.E.D. Uplighting for any Venue.